Cinephiles are marking 20 years since the death of one of world’s most visionary directors, Stanley Kubrick. Few directors hail the title of legend, but the legacy Kubrick left behind has made his name synonymous with cinematic genius. Kubrick’s works rank among the best 10 films in almost every genre: Horror (The Shining), Comedy (Dr. Strangelove), War (Full Metal Jacket), Period drama (Barry Lyndon), Film Noir (The Killing), Epic (Spartacus). He redefined and revolutionised cinema, paving the way for others to follow. So where are his proteges? Who will pick up the mantle? According to Andrew O’Keefe, Senior Lecturer and supervising producer in Film and Television at The University of Melbourne, Kubrick has given contemporary directors a gold standard goal to strive towards. While imitation is the highest form of flattery, what makes Kubrick’s legacy so great is that he pioneered originality. He copied no one. O’Keefe argues that the best of modern directors can only flirt with the levels of artistic craft Kubrick achieved. But the ‘next’ Kubrick must be out there, right? Notable names that come up include Christopher Nolan, Wes Anderson, and Alfonso Cuaron. 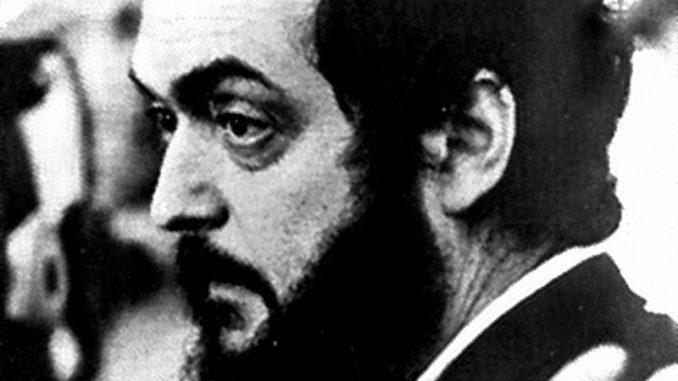 A direct comparison may be unfair, as it generalises the uniqueness of Kubrick while stunting the authentic expression of his directorial successors. What sets Kubrick apart is his innovative approach to cinema that was able to transcend genre. Cinema is an ever-evolving art form and the content produced can be viewed as a reflection of audience desires. Kubrick made films in a time where cinema may have served a different function. Large-scale films could be ‘art’ instead of purely ‘entertainment’, and Kubrick was an auteur devoted to the artistic nature of film and meticulous in his ability to carry out his vision. It could be argued current audience have a hunger for entertainment, big budget blockbusters. The Academy awards recently cut the cinematography award from its televised broadcast. O’Keefe says the ‘craft’ of cinema has just become less important today. “Why spend multiple takes getting a scene perfect when we can just blow it up on a computer for cheaper?” he said. Essentially, cinema is an art form and art is an effort of collaborative, collective experience. Directors of today have the opportunity to draw from the well of Kubrick and take their art to greater heights. And that wouldn’t necessarily make them better or worse, but simply offer an exciting, alternative expression through the medium. And who wouldn’t love to watch that?